These opportunities are generously sponsored by other families in the community. We acknowledge birth and the postpartum period can be challenging and some services are not obtainable for everyone. 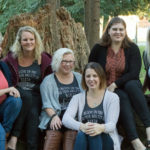 The funds for these scholarships were from our Born to Birth Series that RMDS partnered with Maple Ridge Wellness Centre to provide by donation workshops to the community. And bonus! The donations are now for YOU to apply for! Please take your time and fill out the applications. We won’t be posting the winners online or social media so this is confidential. We will however contact you if you win or if you’re curious, poke back to this blog and we will close the program when the funds are allotted for. We have 3 scholarship opportunities. 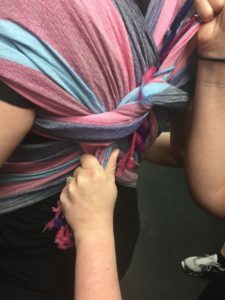 Have you attended any RMDS or Born to Birth Classes Previously? 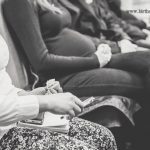 What makes you want to apply for the November 18th 2018 Newborn Prep Class? 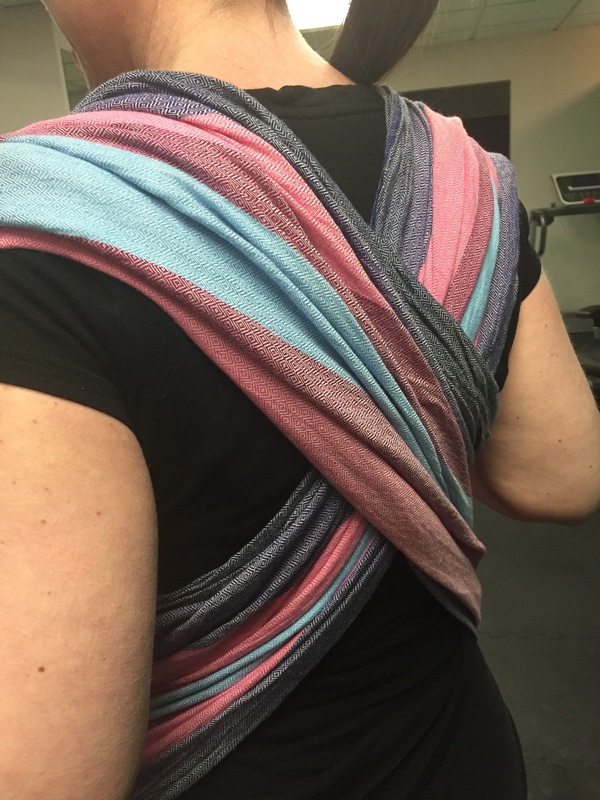 Have you attended any RMDS or Born to Birth Classes? Who else do you have supporting you at your birth? Have you given birth before? If you are comfortable please share a little about that experience. 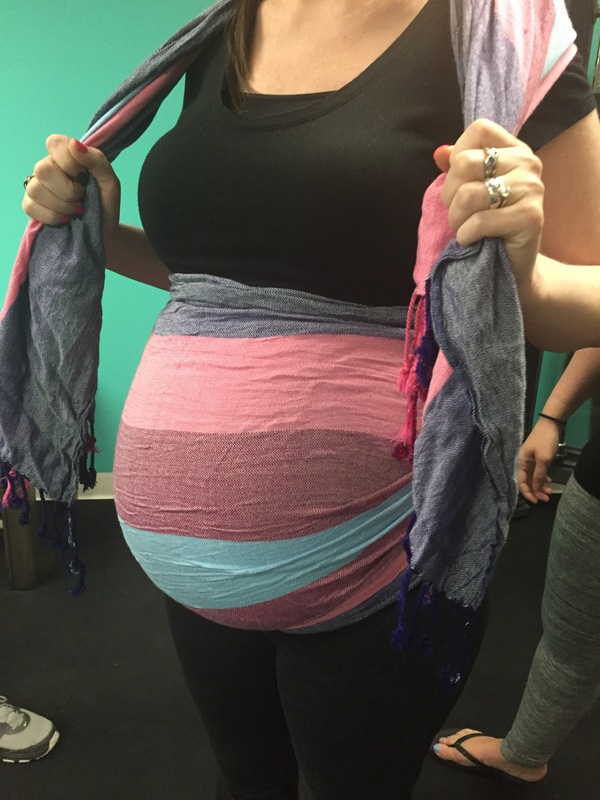 What makes you want to apply for the $200 off birth doula services scholarship? Estimated due date OR how old is baby? Are you wanting daytime or nighttime support? Do you have a preferred day of the week? What other support do you have at home? What makes you want to apply for this program? 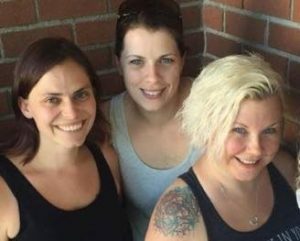 RMDS is a very busy team of doulas that cover all aspects of pregnancy, birth and postpartum. Each year the business is growing and we are not able to take all of our birth inquiries. 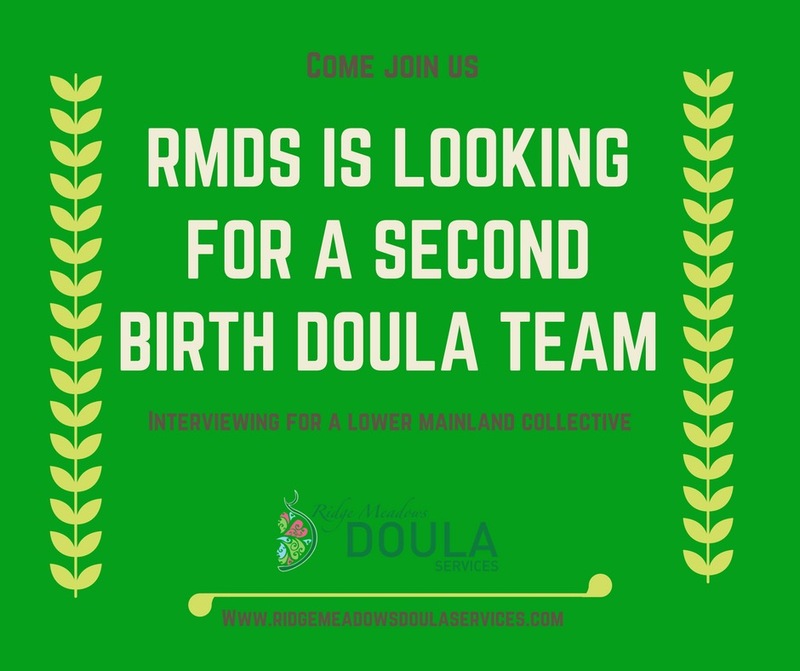 We are interviewing doulas for a secondary doula team to work mainly in the lower mainland so the current RMDS team can focus their work in Maple Ridge. 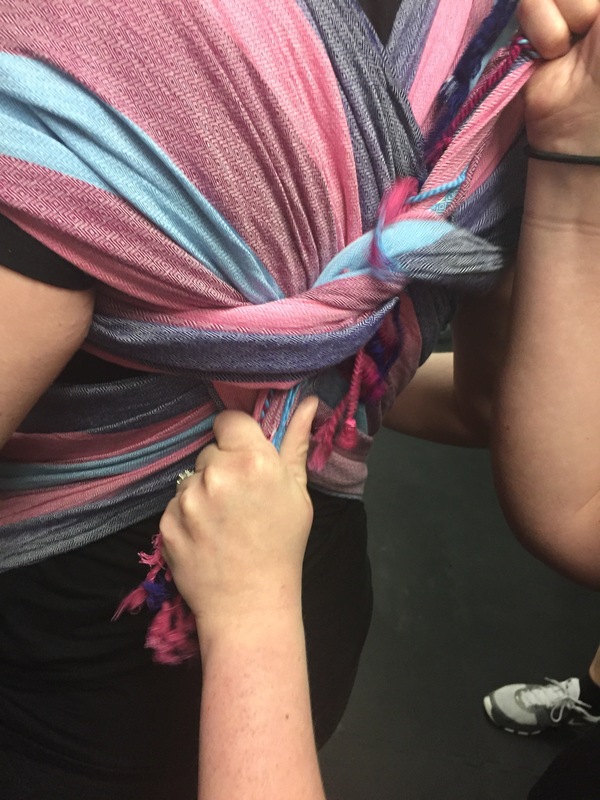 The successful doulas will have…. All applications most be in by June 12 at noon. 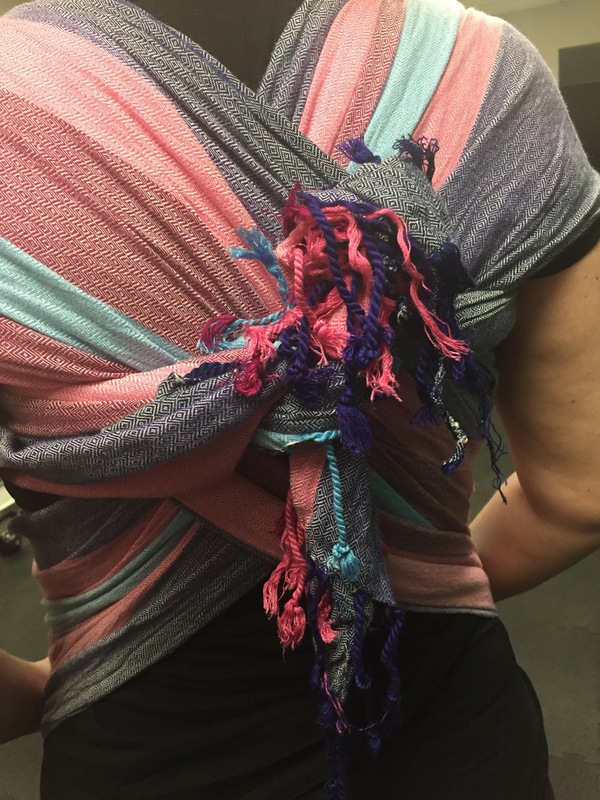 We are so excited to introduce our latest ‘give back’ project. Our Pregnancy Book Library. 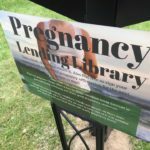 This Free pregnancy library offers a way for Ridge Meadows Doula Services to give back to the community and share great pregnancy resources. 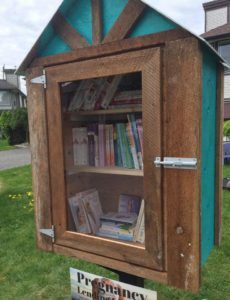 This library is for everybody- neighbors, friends and people we don’t even know yet. Anyone can use it. That’s why we want to take care of it. It is updated and cared for from your local doulas with quality pregnancy books. Take a book, read it and return it. Also feel free to sign your name and add a POSITIVE pregnancy affirmation for the next person to read! 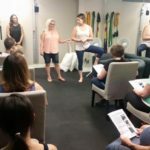 Birth is beautiful and Maple Ridge is a growing community, let’s celebrate. This box can be found at 12071 204b street. 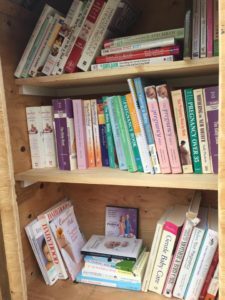 If you have pregnancy/postpartum books you would like to add to the library please feel free! Again, this is a community library. Take initiative and give back in your own way. Ridge Meadows Doula Services is a collective of doulas that offer Birth Doula Services, Postpartum Doula Services, Placenta Encapsulation, Childbirth Education, Car Seat Checks, Events and belly Binding.